CEO / CIO. Mr. Carey heads the Investment Committee as well as leads the day-to-day operations of the Indigo platform. 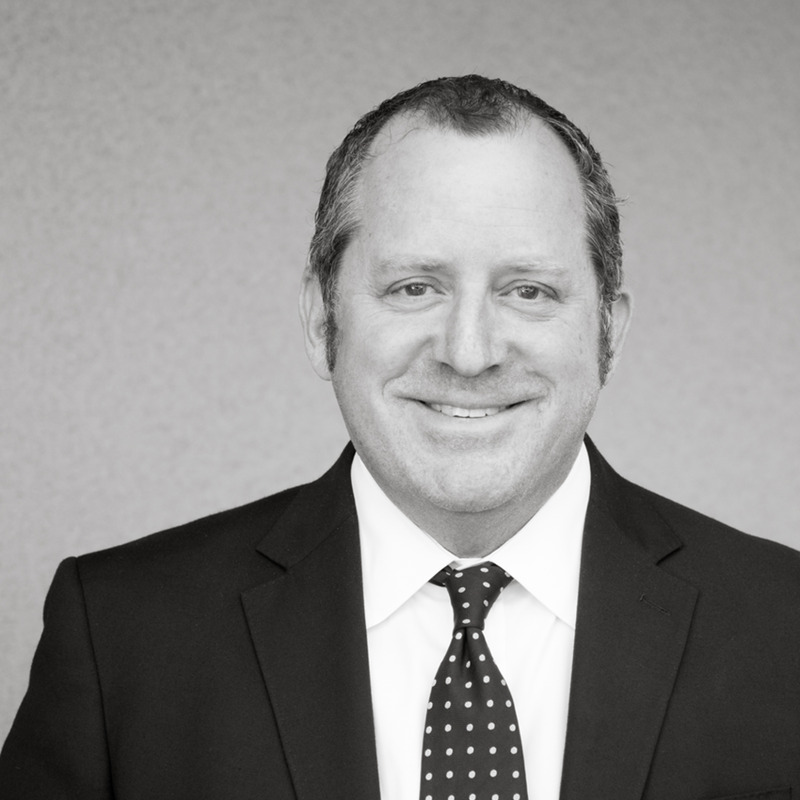 Mr. Carey has 22 years of commercial finance and asset-based loan investment experience and 12 years of investment fund management experience. Prior to his fund management experience, Mr. Carey worked for 8 years in commercial finance with GE Capital. Mr. Carey graduated from the University of Southern California with a B.S. in Business Administration.